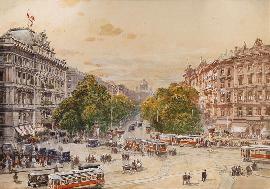 AUSTRIA-PARTNER | Real estate in Vienna - Austria. 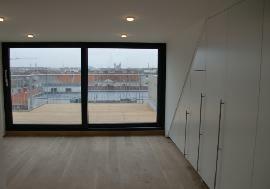 Houses, Villas, Apartments, Flats, Penthouses and Hotels in Vienna for Sale and for Rent. 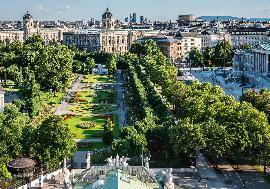 «AUSTRIA-PARTNER» represents luxury properties in Vienna and surrounding area. We offer our clients exclusive villas, beautiful houses, luxury apartments and penthouses and city Hotels, located in the Capital of Austria. For clients interested in investing or buying a commercial property in the region of Vienna, «AUSTRIA-PARTNER» can offer exclusive Hotels and Pensions, both in the city as well in suburbs. This web-site provides only a small portion of real estate, that we can offer for sale in Austria, so if you want to buy in Vienna a nice apartment, penthouse, house, villa, hotel or pension, you always can make a personal request of the Austrian real estate by own criteria, and we will provide to you the best properties. By contacting us you will get all the answers, you will select options, and will have full legal and notarial support when purchasing real estate in Vienna. Our Austrian lawyers, professional specializing in real estate transactions, including foreign investors, will solve all related issues with the purchase of real estate and further accommodation in Austria. 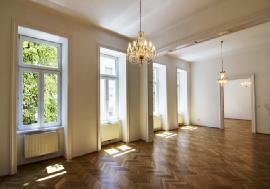 Take your chance to own one of these wonderful real estates in Capital of Austria! In a 2005 study of 127 world cities, the Economist Intelligence Unit ranked the city first (in a tie with Vancouver, Canada) for the world's most livable cities (in the 2012 survey of 140 cities Vienna was ranked number two, behind Melbourne). For seven consecutive years (2009–2015), the human-resource-consulting firm Mercer ranked Vienna first in its annual "Quality of Living" survey of hundreds of cities around the world, a title the city still holds in 2015.